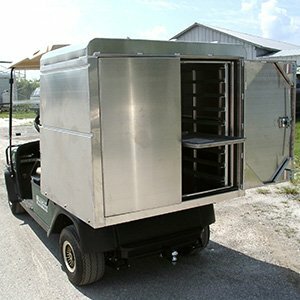 Edmunds Metal Works is dedicated to providing the most cost-efficient solutions to custom metal fabrication needs for our customers specialized needs. 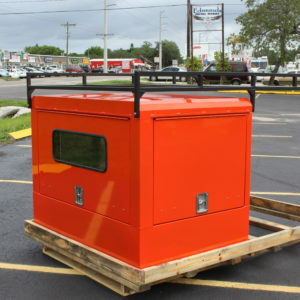 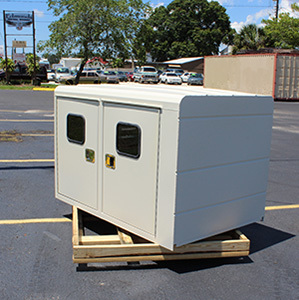 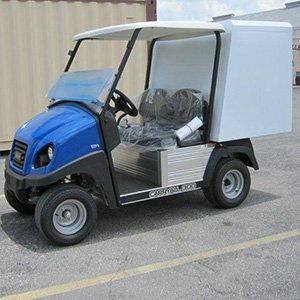 We design & produce custom products at the best value and highest quality standards. 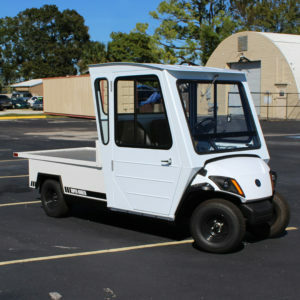 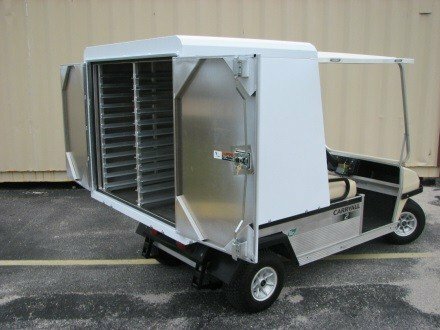 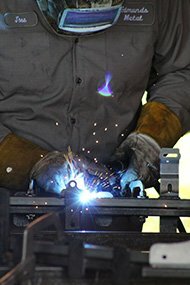 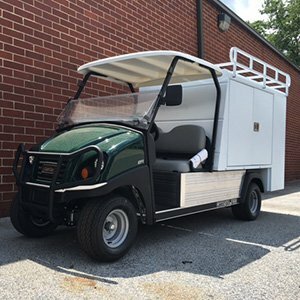 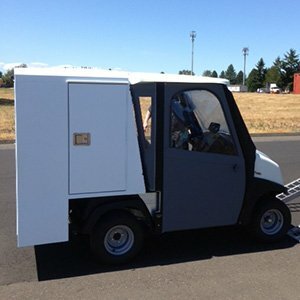 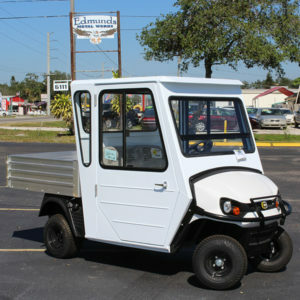 Edmunds has a reputation of exceeding expectations for quality & customer service with a complete line of sheet metal fabrication equipment & world-class clients like Club Car, Crunch Fitness, Cushman, EZGO, Feld Entertainment, Fit2Run, Tropitone Outdoor Patio Furniture, and Yamaha Golf Cars. 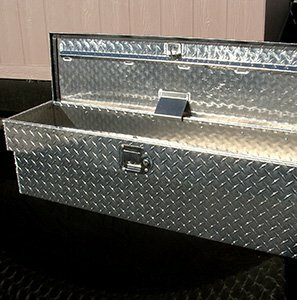 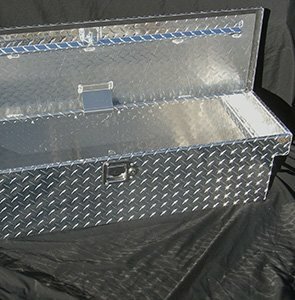 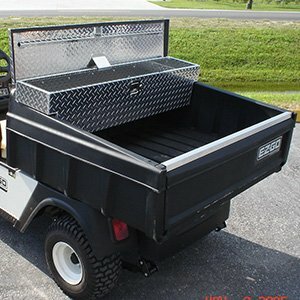 Van Boxes (drop-in and bolt-on) for John Deere, Yamaha, Toro, EZGO, Club Car, and more. 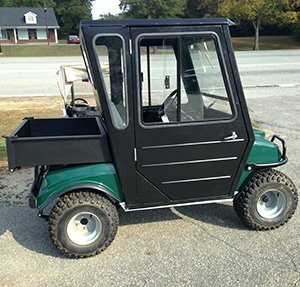 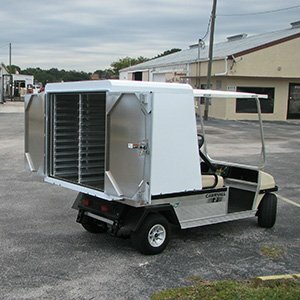 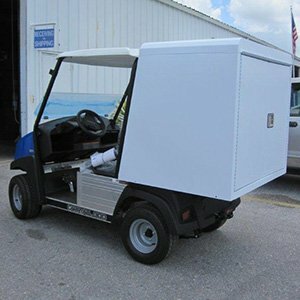 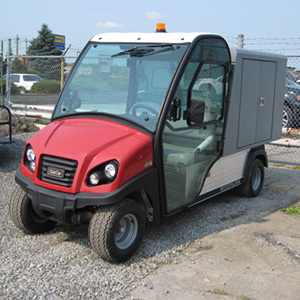 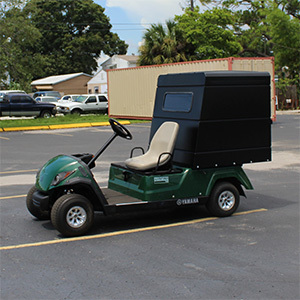 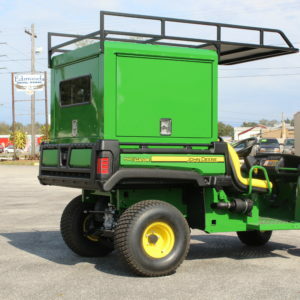 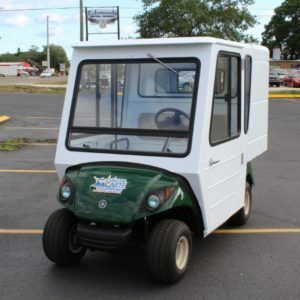 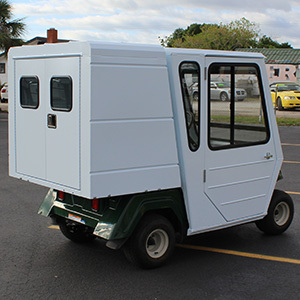 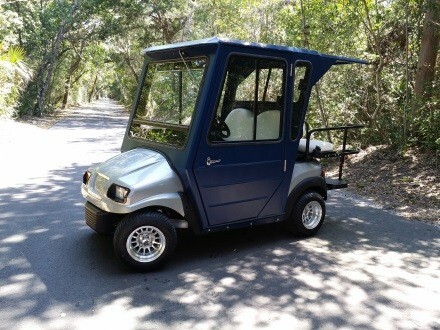 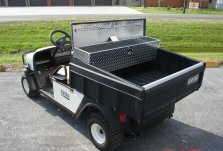 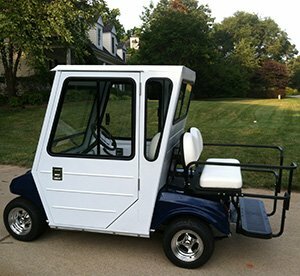 Custom Cart Accessories, Tool Boxes, Ammo Boxes & more for a variety of golf carts–Club Car, EZGO, Yamaha–the list goes on. 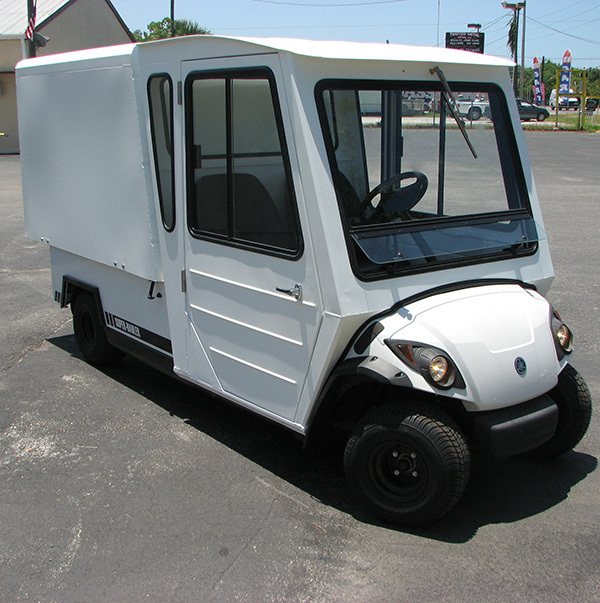 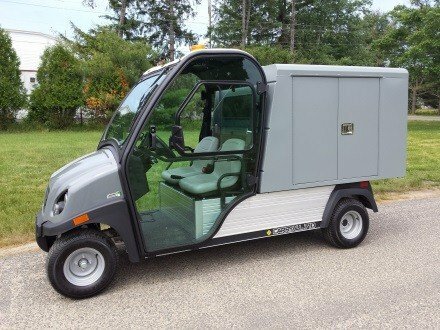 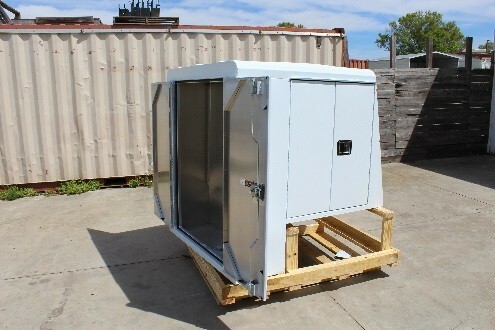 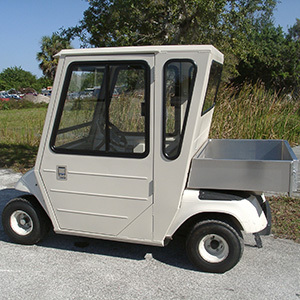 Housekeeping / Room Service Boxes & Food Service Boxes for Club Car, EZGO and more. 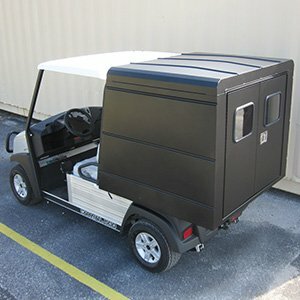 Cab Enclosures for Club Car, EZGO, Yamaha, Hoss and more.